On this page, you can get the best photo and video recovery software to help you recover deleted or lost photo&video easily and effectively. Hello, I deleted some pictures and movies off my Nokia Lumia 800 accidentally. I haven't found any "trash" or something like that on my Lumia 800. 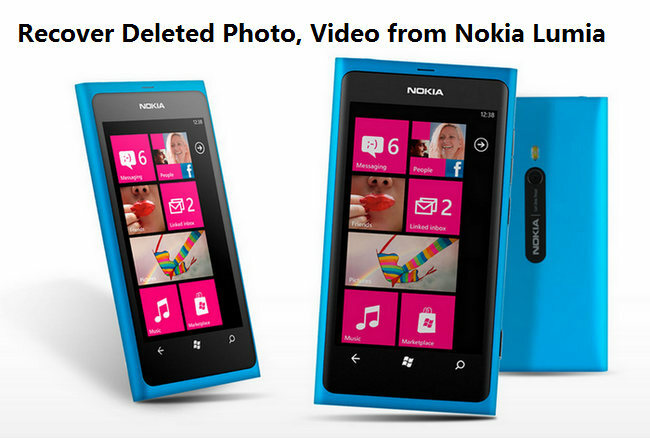 Can I recover deleted photos and videos from My Nokia Phone? Phones don’t have the same "trash can" as on your computer, where your deleted files will be saved at first. Usually, media files including photos, music and videos are stored on the memory card inside your Lumia phone. When you deleted those files, they'll be marked as useless and become invisible. However, it doesn't mean that they're gone forever. In other words, only the place that they occupied has been marked as blank and available for new files. You still have a good chance to recover deleted photos and videos from Nokia Lumia phone before they've been overwritten by new files. Therefore, it's very important to protect your phone or the memory card from being overwritten. Otherwise, recovering the files from your Nokia Lumia will be difficult. First of all, find a trustworthy Nokia Lumia Recovery tool. You can get a phone recovery to help you retrieve data back. 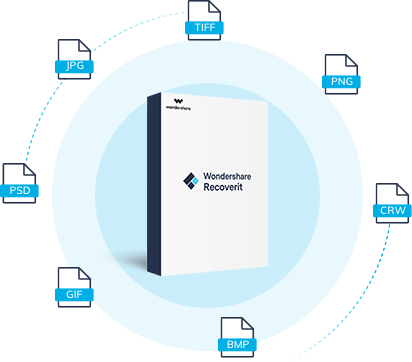 Recoverit Photo Recovery is a great option. It supports to recover lost/deleted photo, video and audio from Nokia Lumias, no matter if you're using Lumia 910, 900, 800, 710, etc. Also, it allows you to preview all photos before you recover them. Note: Recoverit Photo Video recovery tool isn't designed to recover deleted photos & videos from iPhone or phones without SD card. Recover lost photos and video from any mobile phone like Nokia, Samsung, Sony, Huawei, etc. Recover photos and videos due to accidental deletion, formatted card, virus attacked and devices system crashed. Supported photo video formats: JPG、TIFF（TIF）、PNG、BMP、GIF、PSD、AVI、MOV、MKV、MP4、M4V、etc. In this part, we will guide you to recover deleted photos and videos from phone including your Nokia Lumia. Follow the next tutorial and bring back deleted files now. The following guide is about how to recover deleted photos and videos from Android on Windows PC. For Mac users, we also provide the solution: How to Recover Deleted Files from SD Card on Mac, to help you recover them easily and quickly. In fact, recovering deleted photos and videos from a cell phone is not as difficult as you image. Watch the one-minute video and you can learn how to do mobile phone data recovery without much effort. Download and install Recoverit phone recovery tool on your computer. Launch it and connect your phone or the external memory card to your computer. Follow the next simple steps to perform Nokia Lumia mobile phone data recovery. Step 1. Select your Nokia mobile phone or the external SD memory card to get started. Step 2. 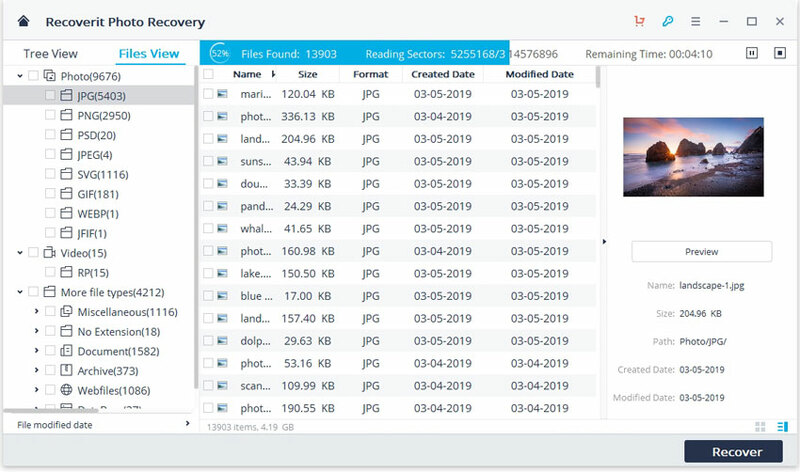 Recovrit video recovery program will start to scanning the mobile phone, it will take for a while to search the deleted or lost photos and videos. Step 3. 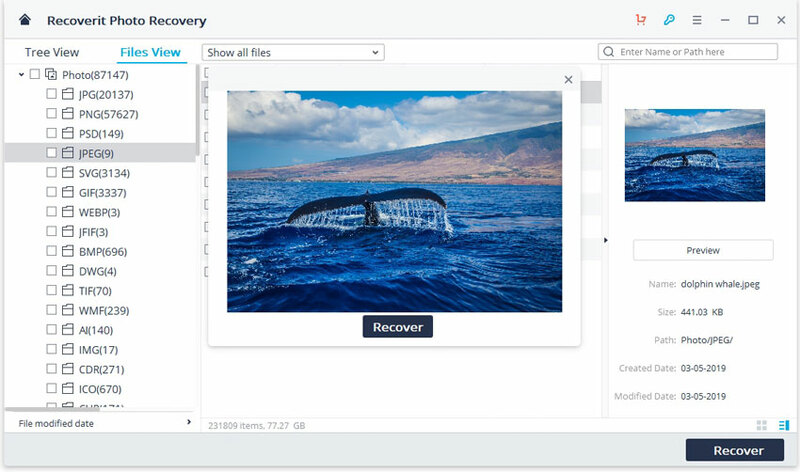 This photo video recovery software support to preview recovered photos files, select your photo video files and click "Recover" button to get them back. Note: Don't save the recovered data on your Nokia Lumia or the memory card again. Find another place for the files, like on your computer or other external disk. Get the best photo video recovery software as below, undelete any data files from your Nokia mobile phone easily and effectively.